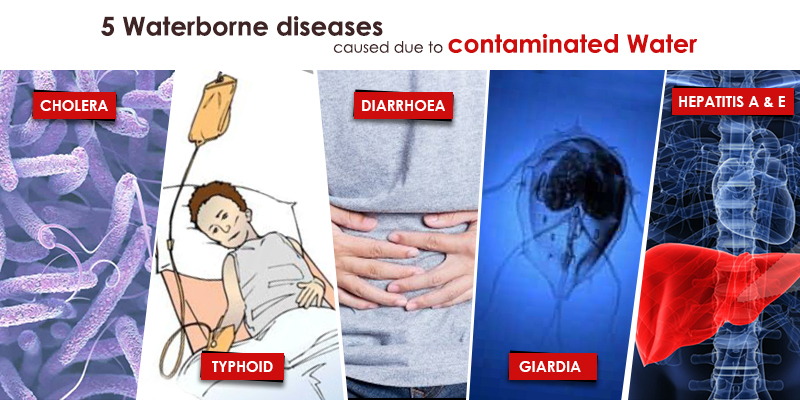 Water is used for drinking and that too pure water because this would let you stay away from the waterborne diseases. However, with more than 76 million people in India lacking access to clean and safe drinking water, it is necessary to take effective steps to avoid water wastage. Cutting back water wastage is a necessity to conserve water. Turning off the tap when brushing your teeth or washing your hands, using shower bucket, fixing any leaks are some of the ways to save water. However, many of us don’t realise that one of the main sources of water wastage is our RO machine. 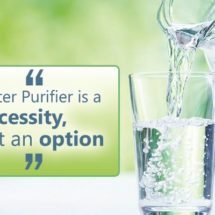 RO water purifiers have become a necessity considering the increasing amount of pollution, however, these water purifiers also reject 80% of the water that goes into the machine. The rejected water has high TDS level, inorganic salts and some organic salts that don’t make it fit for usage. However, these factors don’t make the rejected water unusable. Instead of wasting the rejected water, you can make some simple efforts and reuse reverse osmosis waste water. 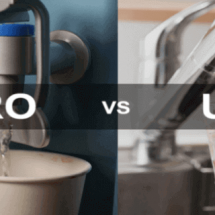 We discuss some effective ways to use the rejected water from RO water purifiers. Read on. Washing your car with fresh water leads to wastage. The wastage increases manifold when you use a hose pipe to wash your car. Approximately 14 litres of water may be wasted in day for car washing. Washing your car everyday with fresh water is a total waste. 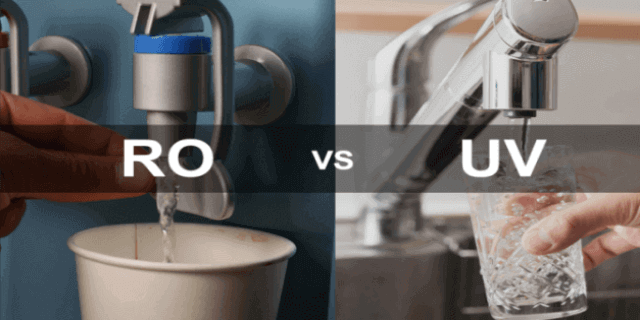 A better alternative than fresh water is using the RO waste water. By using the RO waste water, you can not only clean your car but also save a lot of water. Mopping your floors every day is a necessity to keep your home free of infections. However, did you know that mopping also wastes a lot of water? To avoid wastage, you can mix the rejected RO water with some fresh water and use it for mopping. Ensure that you dilute the rejected water before mopping as the water has high TDS level which may cause the salt to deposit on the floors. Another effective use of the RO waste water is by rinsing the utensils. You can store the rejected water in a bucket and use it for rinsing the utensils before scrubbing. You can also use the water for laundry, however, avoid washing delicate fabric as it may not react well with the TDS content and other materials present in the rejected water. That doesn’t imply you will use the rejected water for taking a bath or washing your hair. 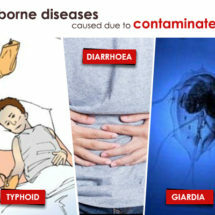 However, you can use the rejected water to flush toilets or clean your bathroom fixtures and faucet. When using the rejected water for cleaning for porcelain fixtures, check for any discolouration. Avoid using the rejected water in case you notice any kind of discolouration on the fixtures. You can also boil eggs using the rejected water from your RO water purifier. Fresh eggs don’t break when boiling and so the rejected water will not come in contact with the edible portion of the eggs. 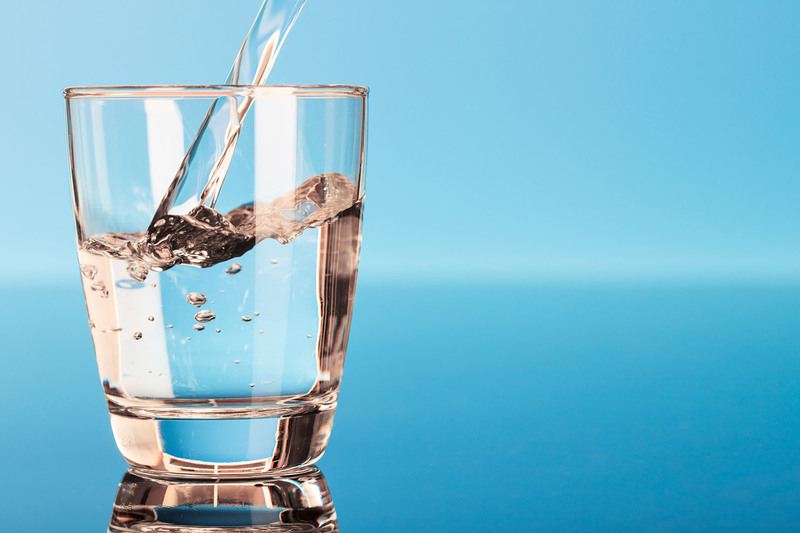 Though RO water purifiers are regarded as the best option to filter the impurities and other contaminants, but during the process, a lot of water gets rejected and wasted. Almost 80% of water gets wasted and only 20% of it is kept as purified water that you drink. 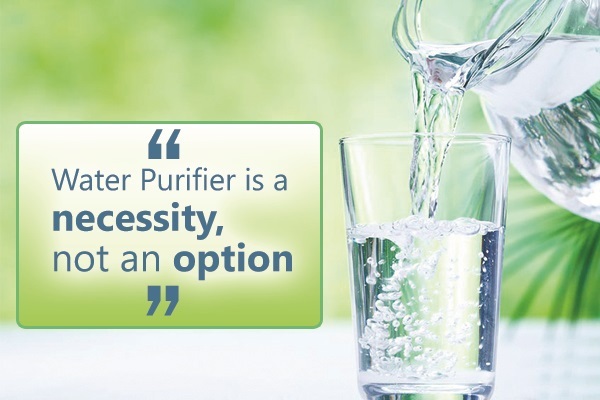 Thus, it becomes again another way where the water gets wasted, which is almost common in every RO water purifier. 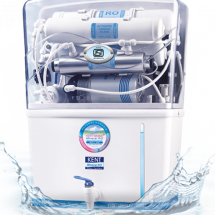 There are different brands of RO water purifier that offer high-end water purifiers, but KENT has introduced a revolutionary model that is KENT Supreme. KENT Supreme is the world’s first no water wastage or zero water wastage purifier that is added with double purification technology like RO+UV+UF with TDS controller. This water purifier has very high recovery rate where more than 50% of input water is recovered as pure water. To ensure that water is not wasted during the purification, the model is designed with two 9 liters of storage tank. One where the purified water gets stored and other where the rejected water gets stored. So, this is where you can think about RO waste water uses, ensuring that you stand by utilizing of water and not wasting it. 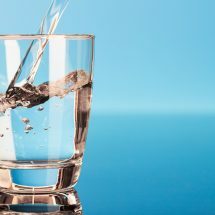 You already know about the fact that there is the shortage of water and the amount of water that is available in the earth is also getting reduced due to different environment conditions. So, your approach towards the utilization of the water would be a significant step towards setting an example for the upcoming generation. So, why to waste unnecessarily, when you have the alternative for all these. Yes, RO waste water usage is possible and all the mentioned activities can be done with it. Make use of the 80% rejected water from Reverse Osmosis Water purifier in different household purposes and save every drop of it and utilize the water resources efficiently. Save water, and save the precious resources! IS IS SAFE TO TAKE BATH WIH WASTE WATER OF RO. IS IT SAFE FOR CHILDREN’S SKION & HAIR TOO. ABOVE QUIESTION ARE BEING ASKED BECAUSE OUR PREMISES OWNER( LAND LORD) IS INTO RO BUSINESS AND HAVING PLANT IN THE BUILDING AND HE SUPPLIES WASTE WATER TO THE RESIDENTS OF THE BUILDING AND THAT WATER IS BEING USED FOR ALL PURPORSE EXCLUDING WITH DRINKING PURPOSE. BUT I OBSERVE THAT HAIR BECOMES WHITE SO I SUSPECT THAT IT MAY BE DUE TO THE WATER ONLY.